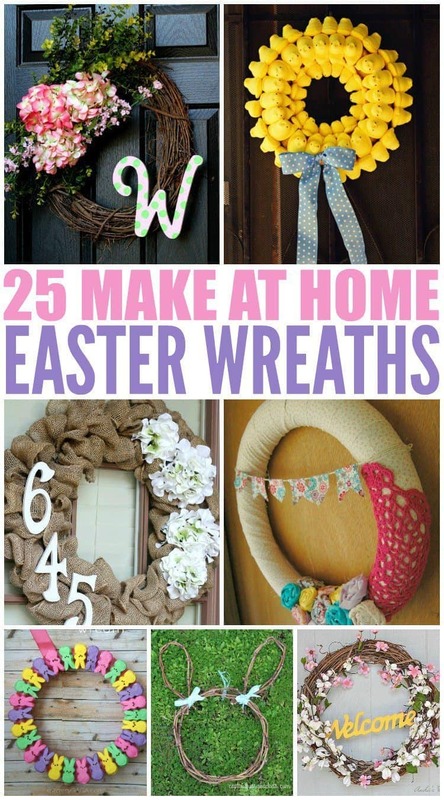 25 DIY Easter Wreath Ideas for you to make now! I love the spring! It’s a time of renewal, cleansing, and a celebration of life. These Easter wreath DIY ideas are the perfect way to add some color to your front door. DIY Easter wreath projects are inexpensive and fun for the home decor crafter. 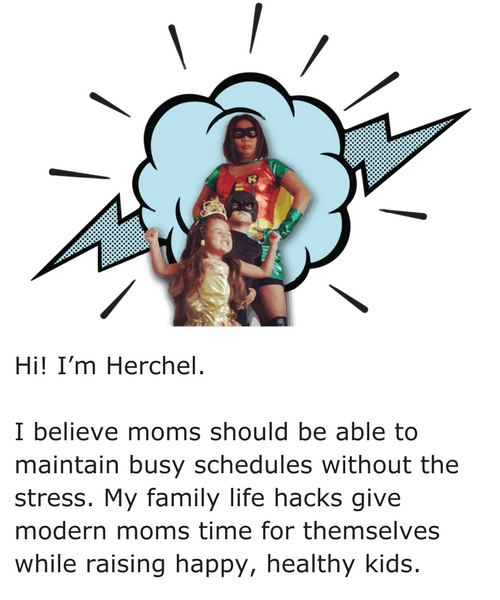 If you’re like me and enjoy crafting as an escape from the craziness of life with kids, then I have a few more advanced projects below too. I have to confess, I love all these ideas. While I love all things burlap, I’m going with something more colorful this year.